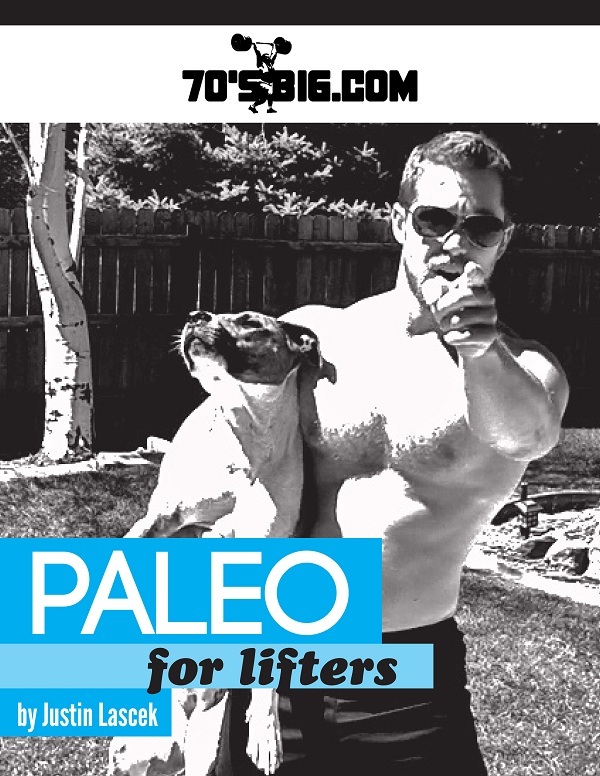 How to eat clean to get jacked and squat more. 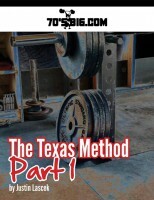 Take your strength to the next level with this intense program. 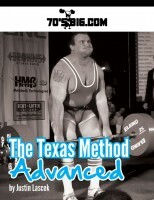 The first book ever on the fundamentals of the Texas Method. 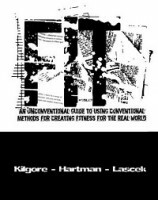 Fit is a book that teaches and applies the three principles of quality fitness: strength, endurance, and mobility. Each aspect of fitness has its own chapter that reviews the history, literature, and training application to raise the individual trait. However, readers are taught how to bring “strength and conditioning” together to meet specific goals based on a trainee’s characteristics. 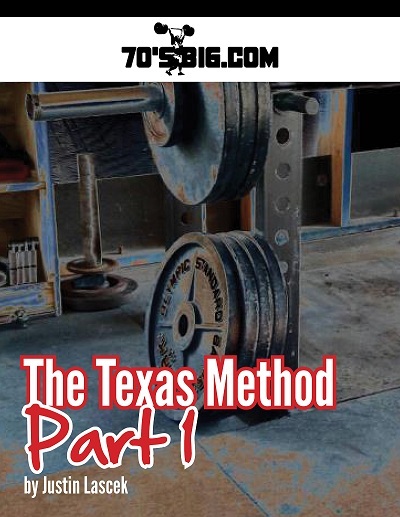 There are specific strength, endurance, and mixed modal programs to teach newbies, general fitness enthusiasts, or strength athletes important principles and programmatic variables. 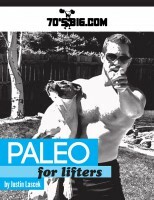 This is the most comprehensive fitness text ever, and each chapter is worth the price alone. 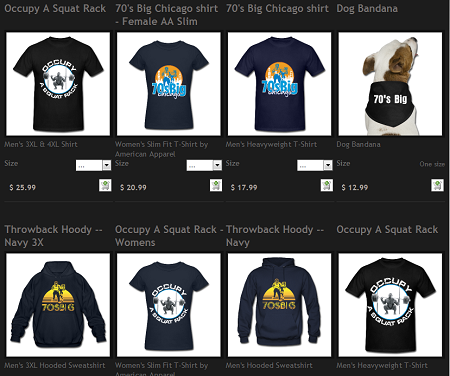 The store is powered by SpreadShirt.com and will continuously expand (see the 70’s Big Facebook Fan Page or Twitter for updates).